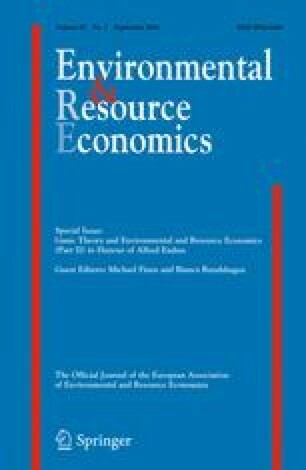 In this paper we summarise some of our recent work on consumer behaviour, drawing on recent developments in behavioural economics, particularly linked to sociology as much as psychology, in which consumers are embedded in a social context, so their behaviour is shaped by their interactions with other consumers. For the purpose of this paper we also allow consumption to cause environmental damage. Analysing the social context of consumption naturally lends itself to the use of game theoretic tools. We shall be concerned with two ways in which social interactions affect consumer preferences and behaviour: socially-embedded preferences, where the behaviour of other consumers affect an individual’s preferences and hence consumption (we consider two examples: conspicuous consumption and consumption norms) and socially-directed preferences where people display altruistic behaviour. Our aim is to show that building links between sociological and behavioural economic approaches to the study of consumer behaviour can lead to significant and surprising implications for conventional economic analysis and policy prescriptions, especially with respect to environmental policy. We are grateful to the editor, Michael Finus, and two referees for their very helpful comments on earlier versions of this paper.